Senior Prefects have a leadership role in Our Lady of Lourdes and are ambassadors and role models for our school. They are responsible for promoting a positive school spirit and ethos. 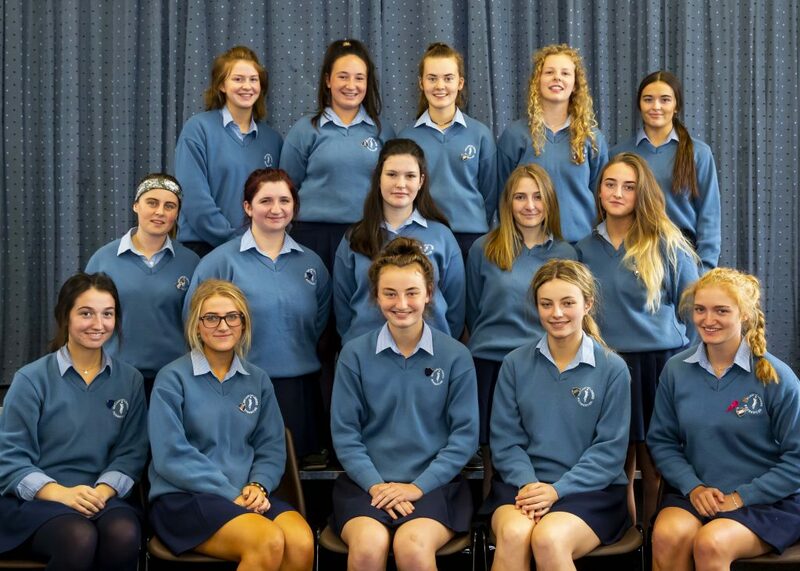 Senior Prefects are appointed from our sixth year class through an application process in April of fifth year. Each Senior Prefect is assigned a particular class group to work with throughout the academic year. Senior Prefects also have certain responsibilities such as helping out at open night and school events. Senior Prefects undergo training in order to help them in their leadership role in our school and to further develop their skills. Senior Prefects in Our Lady of Lourdes work under the guidance of the Year Head and have regular meetings to focus on upcoming school events and activities.